From mid-October to mid-December of last year, I did little else in the evenings but watch “Breaking Bad”–all sixty-two episodes in two electrifying months. During that time, I stopped reading books and rarely went out, the better to devote myself to the sprawling splendor of Vince Gilligan’s epic. To say that it was a compelling experience doesn’t do it justice: “Breaking Bad” dominated my thoughts, conversations and dreams. I loved it, although every so often I’d have to take a night or two off in order to get some sleep. I wasn’t far into the first episode when I experienced the shock of recognition for an earlier work that I know very well. 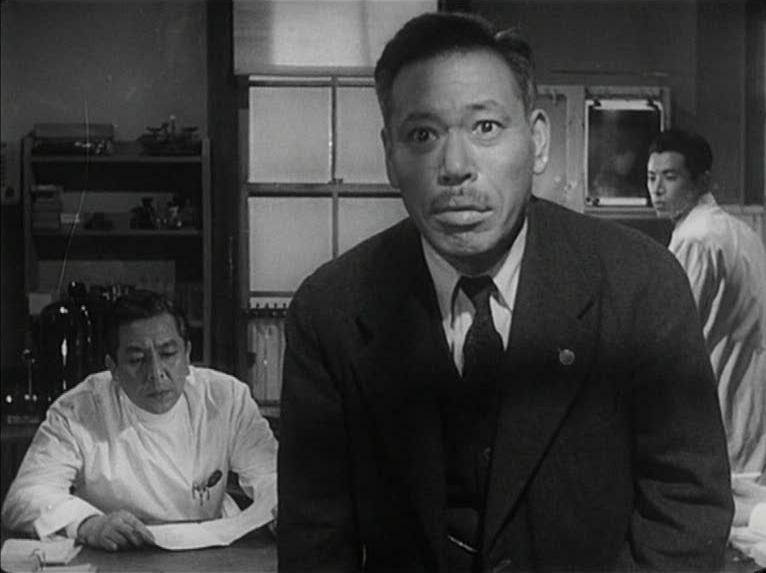 “Ikiru,” (“To Live”) is a 1952 Kurosawa classic about a colorless bureaucrat’s effort to redeem his life in the face of a brick wall diagnosis of stomach cancer. The film’s echoes are everywhere in “Breaking Bad,” not only in the two protagonists’ existential struggles, but in their relationships with disapproving, uncomprehending families and their formation of new and unlikely alliances with strangers. Kanji Watanabe and Walter White even signal their inner transformations in the same outward manner: by purchasing and wearing surprising new hats. I’ve heard someone mention that Breaking Bad is showing how Terroristic White people are in society. The fact that his name is Mr. White. It’s definitely good to study this show and talk to other people about Racism (White Supremacy) in our media. I don’t think his name has any racial significance. It’s a play on Walt Whitman, who crops up in important ways, and also the white hat/black hat esthetics of cowboy movies, which Kurosawa cited as an inspiration for “Ikiru.” Walter White starts out as a meek and uninteresting man–he’s white, as in boring. 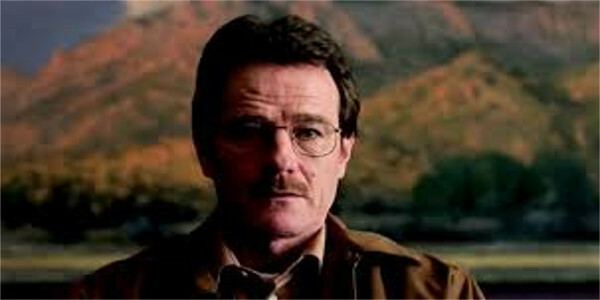 His alter ego Heisenberg is the opposite–a vivid, violent man who does things that Walter White never dreamed of. He transformation includes a black hat. You are currently reading The Japanese Masterpiece at the Heart of “Breaking Bad”: Akira Kurosawa’s “Ikiru” at Under the Hollywood Sign.